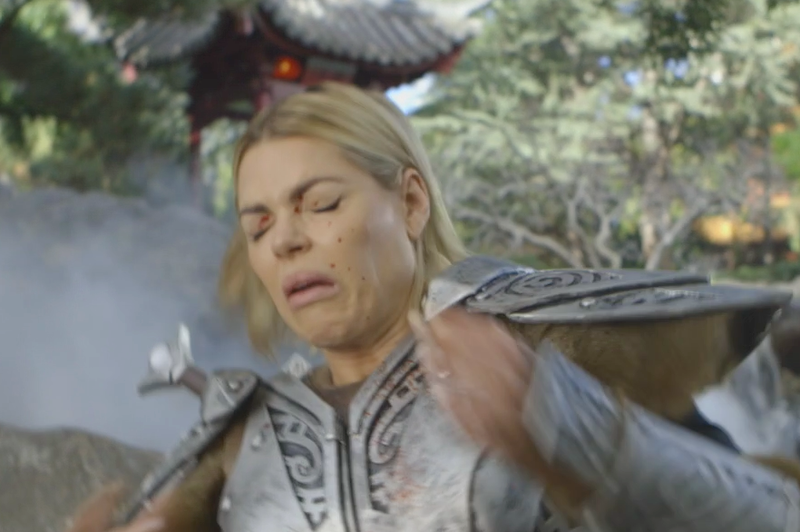 To celebrate today's launch of The Elder Scrolls Online: Tamriel Unlimited, radio gal and all-round adventurer Sophie Monk has been sent to Riften, a small town in the province of Skyrim to report on the location as your next go-to holiday location. Not everything goes to plan, though… with Sophie coping a gush of blood to the face and ending up having a rather unfortunate run in with a local. Ewww, I can't watch.